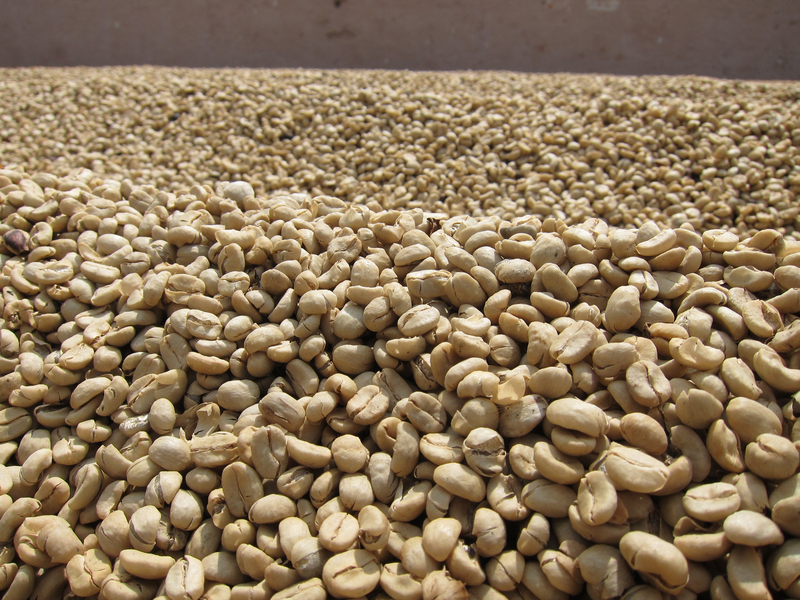 We work with Expocafe to select specific Los Paisanos lots based on time of year and quality available. The main crop is between October to January and there is a mitaca crop between April and June. Most of the the Los Paisanos that we selected are from various municipalities within the Departments of Antioquia and Risaralda in the Central Zone of Colombia. The region totals about 371 hectares of coffee. Antioquia is located in the northwestern part of Colombia, with a narrow section bordering the Caribbean Sea. The area is predominantly mountainous, with some valleys, much of which are part of the Andes Mountain range. The Department of Risaralda is located in the western central region of Colombia, and its capital is Pereira, where most of our Los Paisanos coffee is from. The territory is very mountainous and has many kinds of climates. Expocafe works closely with various coffee producing communities located throughout the North, East, South and Central regions of Colombia. Coffees are hand-picked, sun-dried and separated by size. They strive to offer quality coffees and transparency for each lot. Traceability reports are available for each lot, and you can contact your trader to request a report.